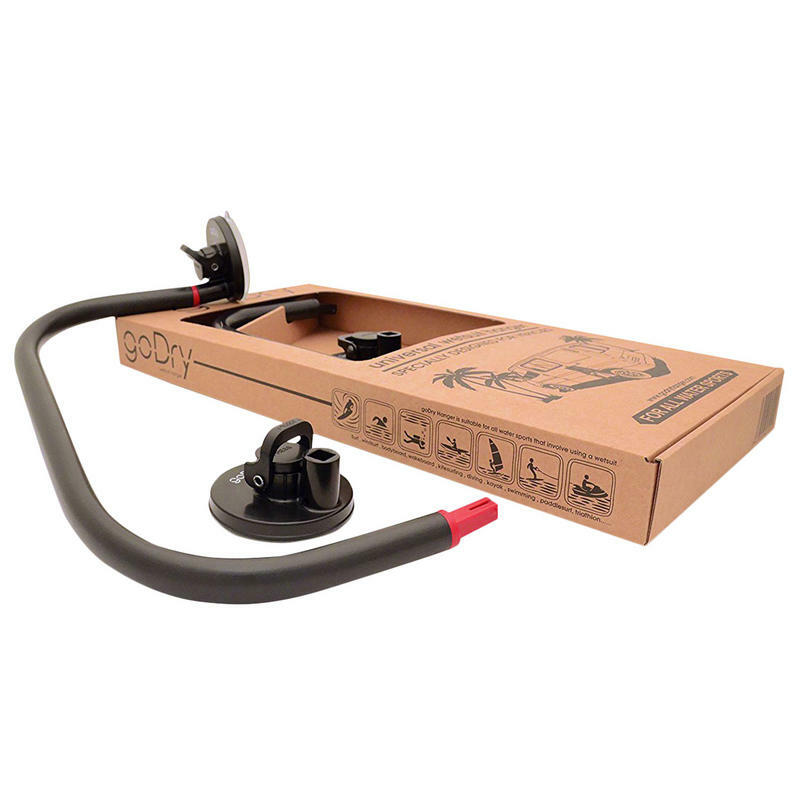 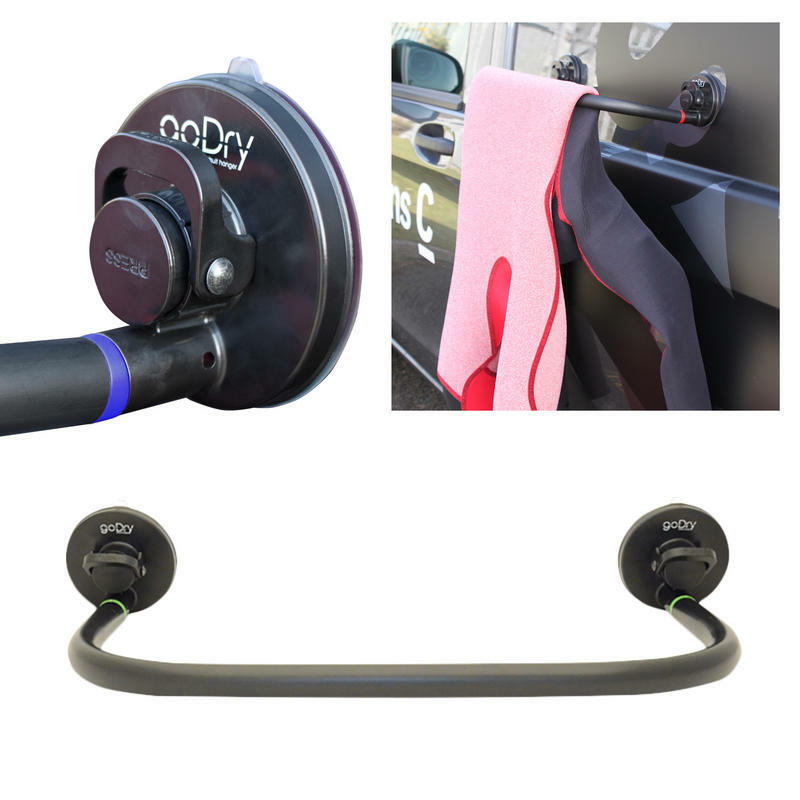 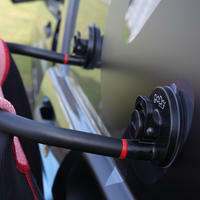 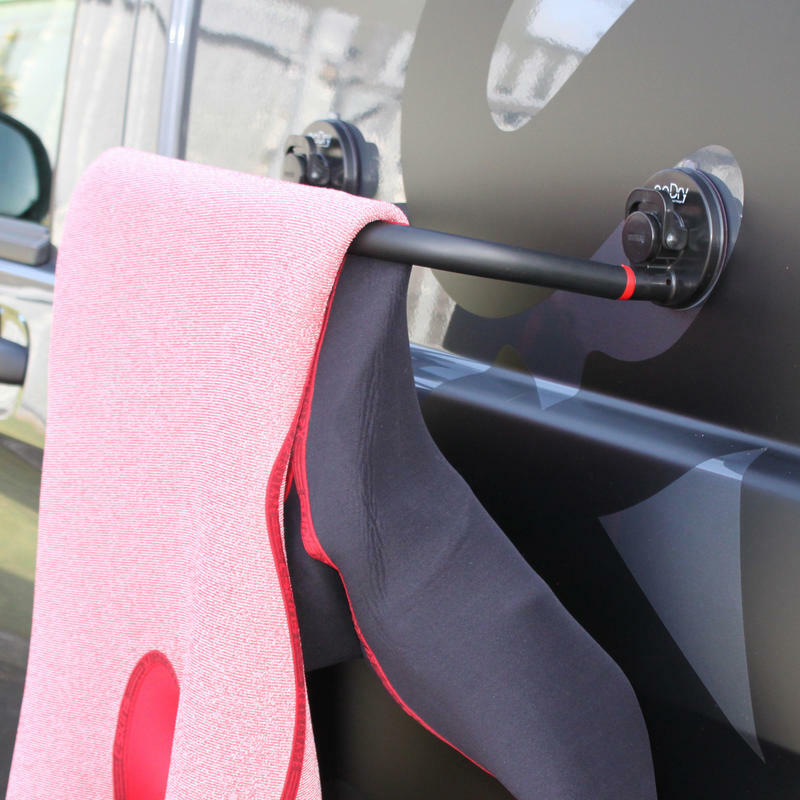 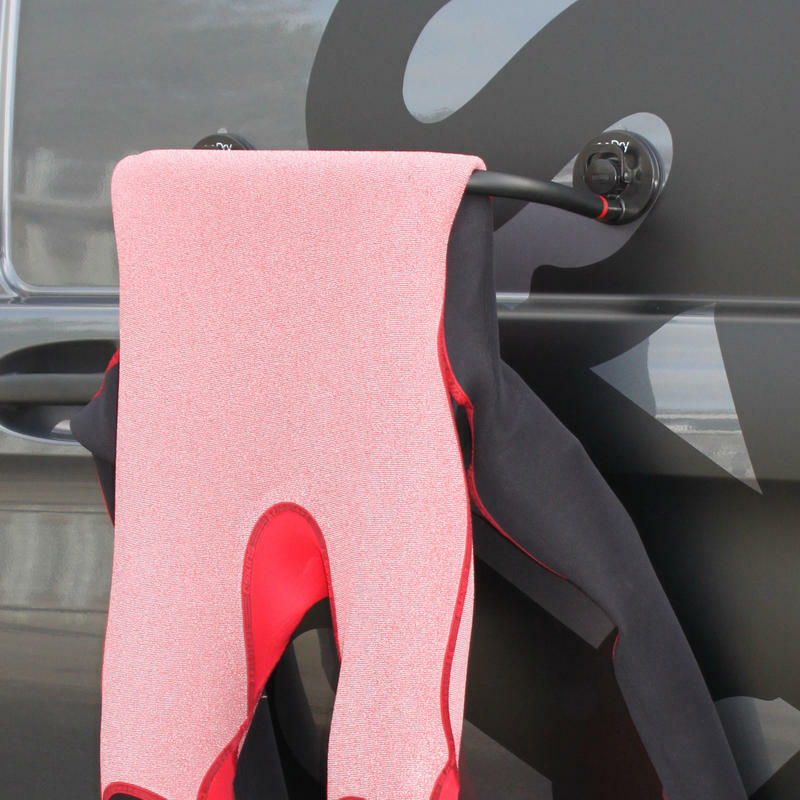 goDry Hanger is designed to protect your car from the seawater dripping off your wetsuit. 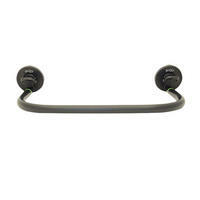 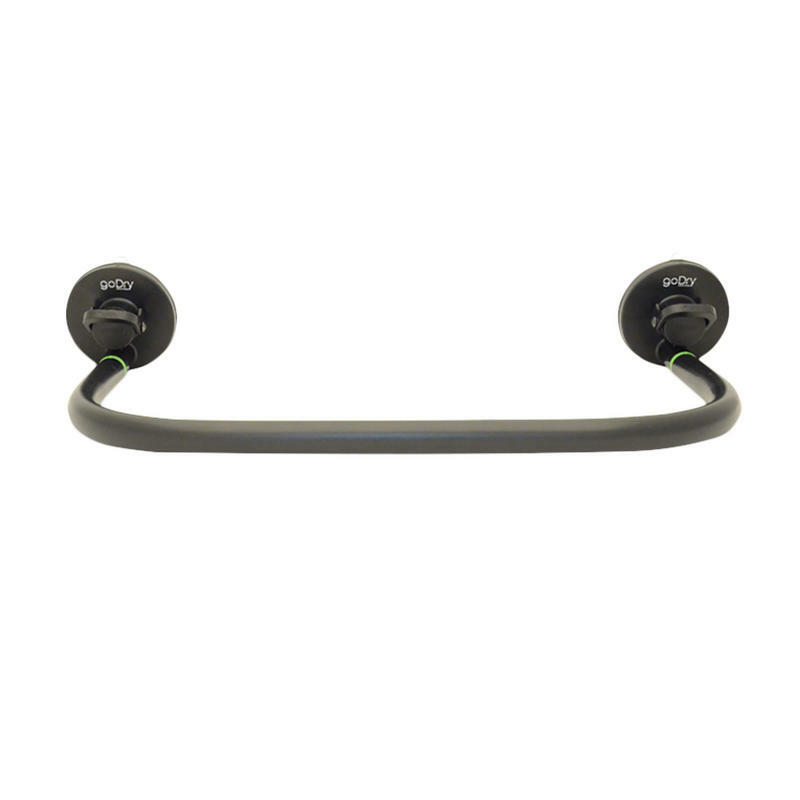 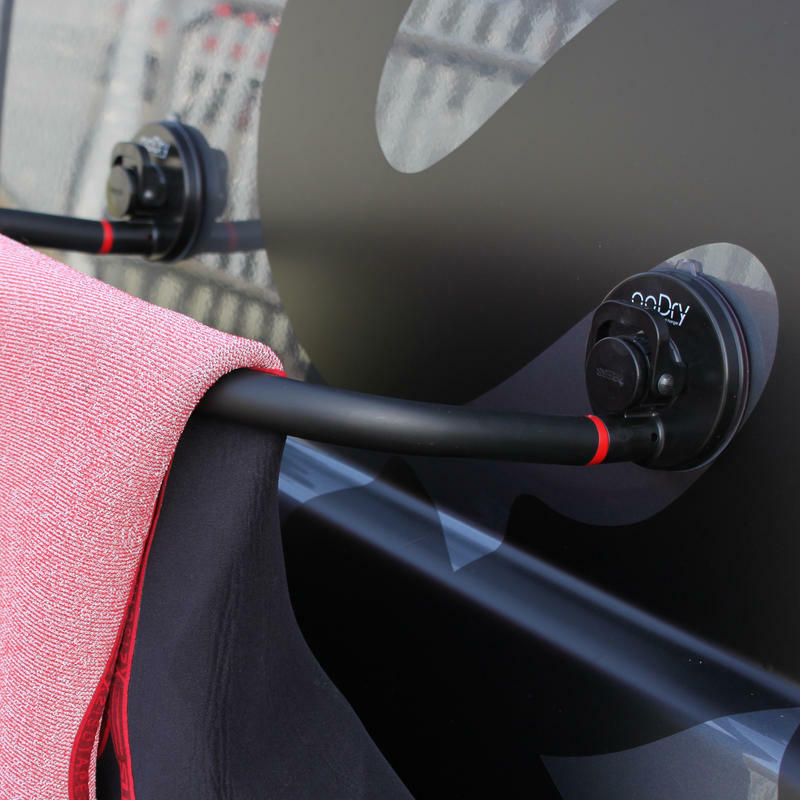 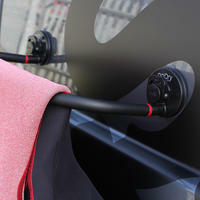 Protect your wetsuit from the sun by putting your goDry hanger in the shade. 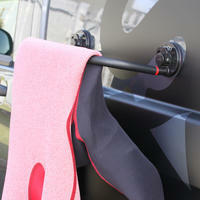 Optimal hanging to avoid stretching or folding marks. 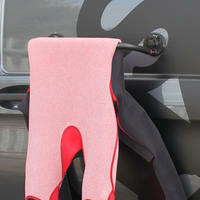 Designed to let the air flow through the wetsuit for faster drying time.